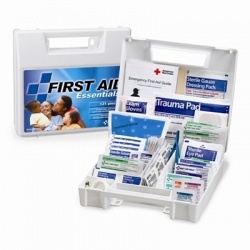 Be ready for any kind of first aid emergency at any time and any place. 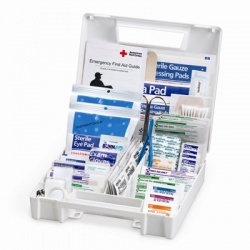 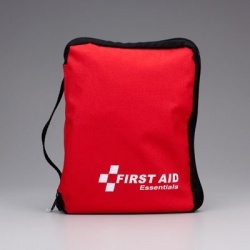 Wholesale-Direct carries all kind of All Purpose first aid kit depending on your needs. 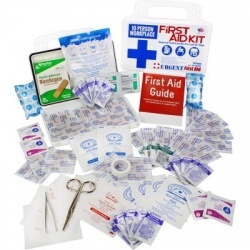 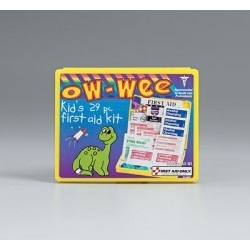 We have a wide range of varieties, some which you can carry on your purse or pocket, small, medium and large first aid kits depending on the number of people you want to keep safe, soft sided, wall mountable, plastic, family kits with special items for kids... you just name it we have you covered. 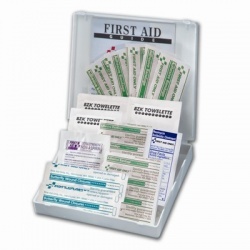 All Purpose First Aid Kits There are 43 products. 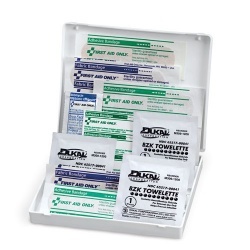 17 Piece Mini, Travel Size First Aid Kit/Case of 48 @ $1.64 ea. 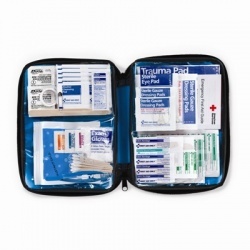 17 Piece Mini, Travel Size First Aid Kit/Case of 48 @ $1.64 ea. 21 Piece Mini, All Purpose First Aid Kit/Case of 48 @ $2.13 ea. 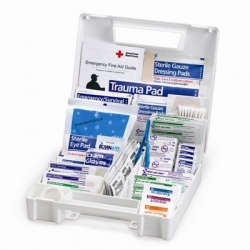 21 Piece Mini, All Purpose First Aid Kit/Case of 48 @ $2.13 ea.